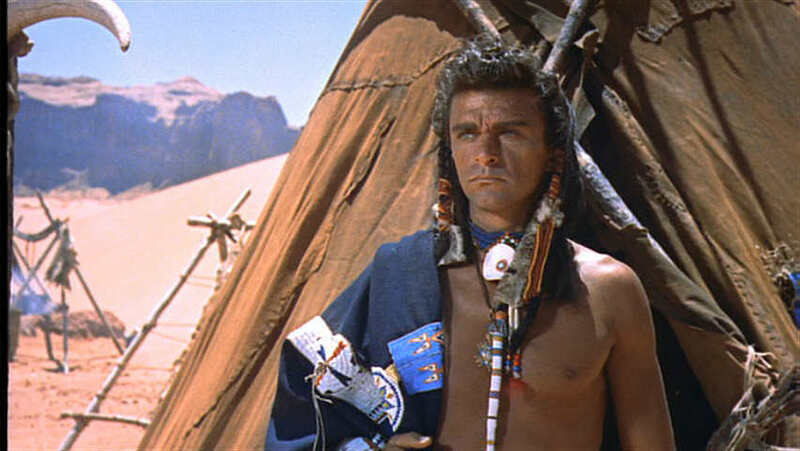 While recognizing the craftsmanship and art of The Searchers (1956), I admit I didn't really care for the movie. 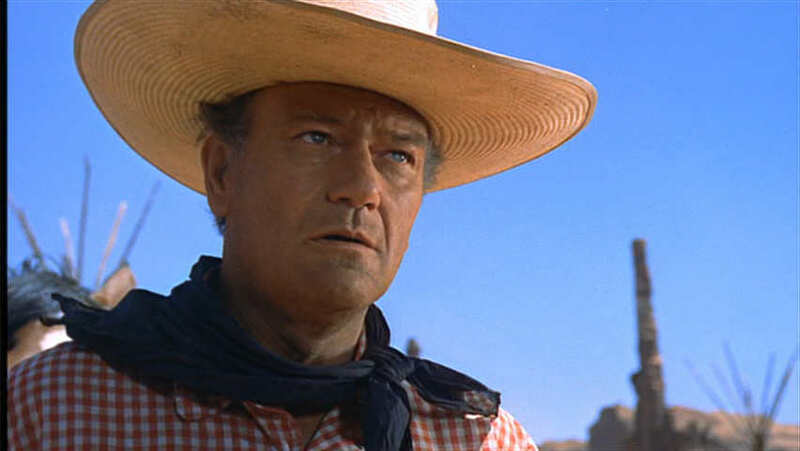 John Wayne's characteristically laconic and flat readings grated on me, and on the whole I found the story and presentation somewhat sickening. Now, that can be seen as a compliment, since this isn't a good guys/bad guys shoot 'em up western. It's a character drama, and I should probably watch it another time--give it another chance. Still, particularly distasteful was giving Wayne's character a redemtive and somewhat heroic ending that isn't deserved. 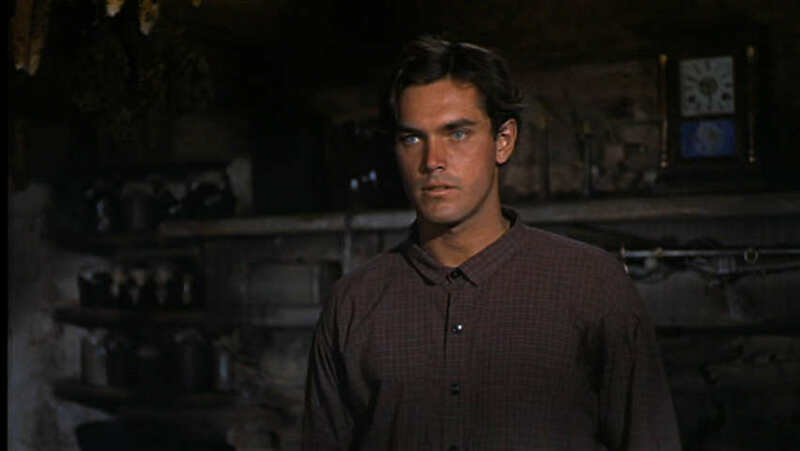 If the film is about any one thing (which isn't fair--it's about many things), it's the changing relationship between Wayne and a lad played by Jeffrey Hunter as they search for a little girl who's been kidnapped by "ko-manch", that is, Comanche Indians. 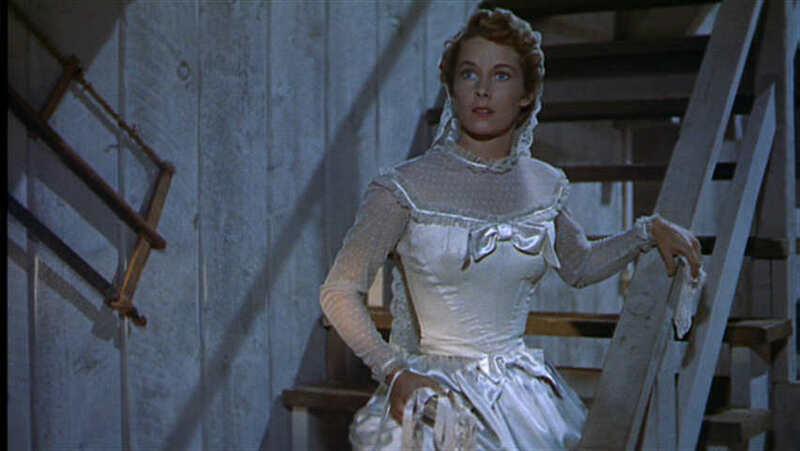 Unfortunately, the 50s seems to be when melodrama took hold of Hollywood far more than the stereotypes associated with the 30s. 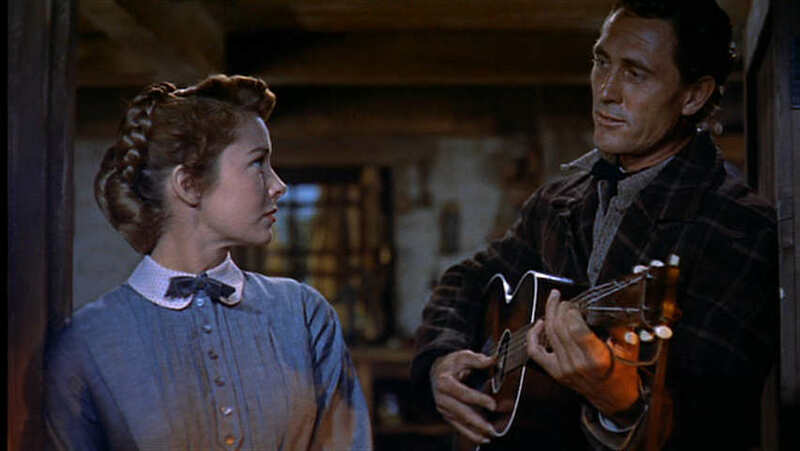 My apologies to The Searchers fans everywhere for not including below a photo of wonderful character actor Hank Worden. Future Jesus and starship captain, Jeffrey Hunter. Looking nothing like a native american, german-born Henry Brandon.